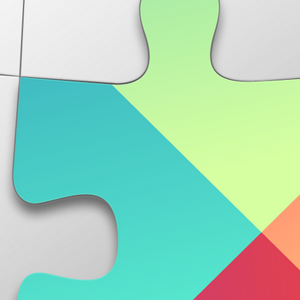 Google Play Services version 7.0 has been released, bringing several great new APIs with it. 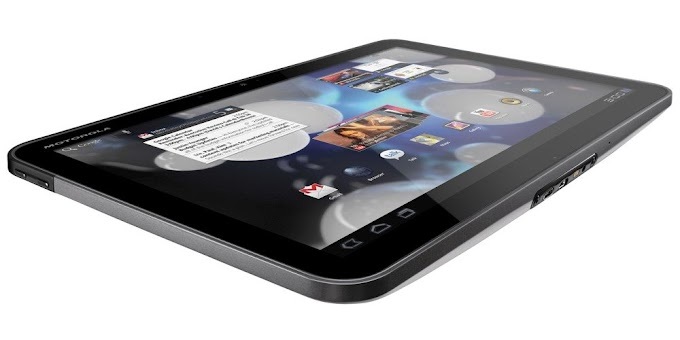 The SDK for this update was held back until the corresponding apk had time to make its way out to Android devices everywhere. 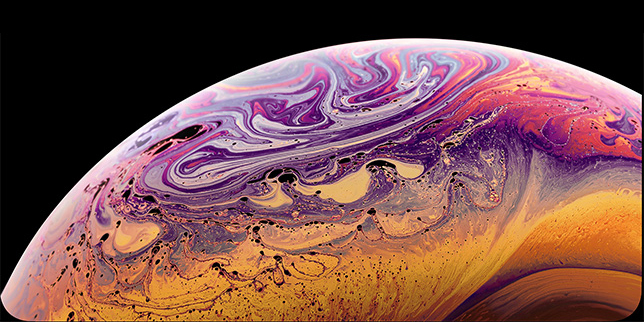 Now that the SDK is live, developers can all of the new APIs into their apps. For a quick summary of the new features in Play services 7.0, check out the DevBytes video hosted by Magnus Hyttsen below. To recap, Google Play Services, version 7.0 includes a new way for apps to check if location settings on a device allow for a necessary level of precision, and produce a simple one-touch dialog to users if the configuration is insufficient. There is also a new Places API that developers can use to determine which landmarks users are actually at and what's around them. For a more details, check out Google's blog post and a second DevBytes video dedicated to the Places API hosted by Ankur Kotwal. This release also breaks apart the Google Fit API into separate segments for the sake of reducing overhead, and adds two new data types for tracking body fat percentage and sleep data. And finally there is a Nearby Connections API for Google Play Games and Android TV, which makes it easy for players to connect and use on their own phones and tablets as controllers. 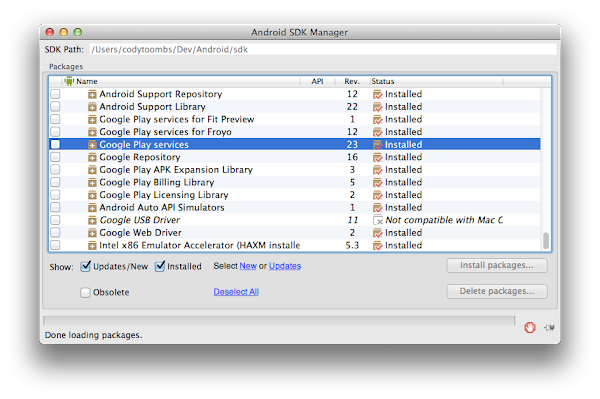 The Google Play services 7.0 SDK can be downloaded through the Android SDK Manager. Simply start it up from your preferred IDE (if you're using Android Studio or Eclipse), or launch the android executable from $SDK/tools. After the full list has loaded, pick the packages to update and start downloading. 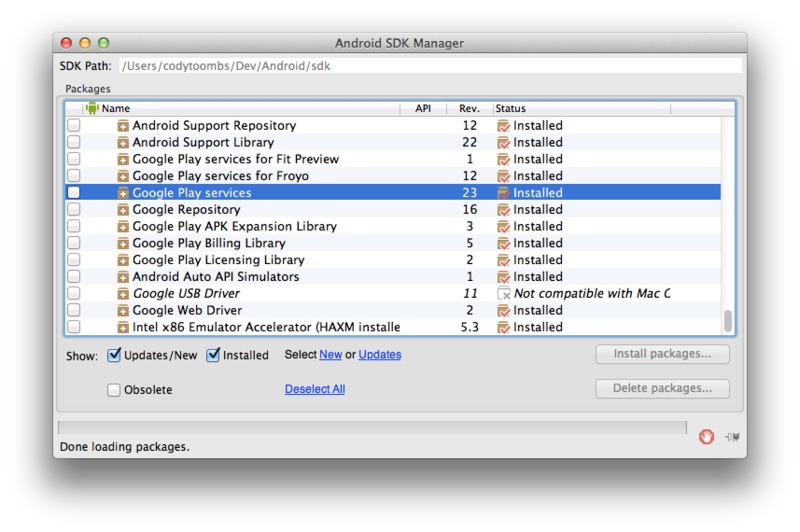 The new Play services APIs come with revision 23 of the SDK (shown below). Be sure to also check out the Google Services site for more details and sample code.